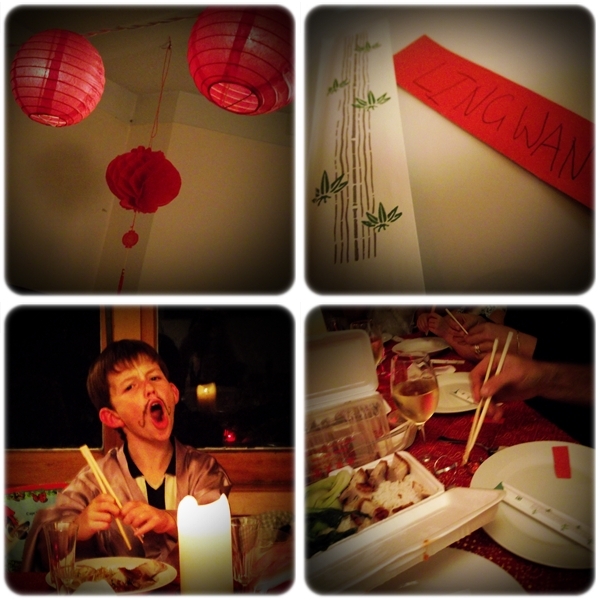 Great Fun etc: Chinese Theme Dinner - What Else? What do you do when your special friends are having a sleepover at your house before they head off for seven months to the depths of China? Why you have a Chinese Theme Dinner in their honour, of course! Some (like my hubby) may say, look they're going to be eating Chinese food for the rest of the year, why not give them Kiwi Kai, like fish'n'chips or a BBQ? Because where's the dressingup-decorating-gluegunning-dancing-chopstickeating fun in that?? 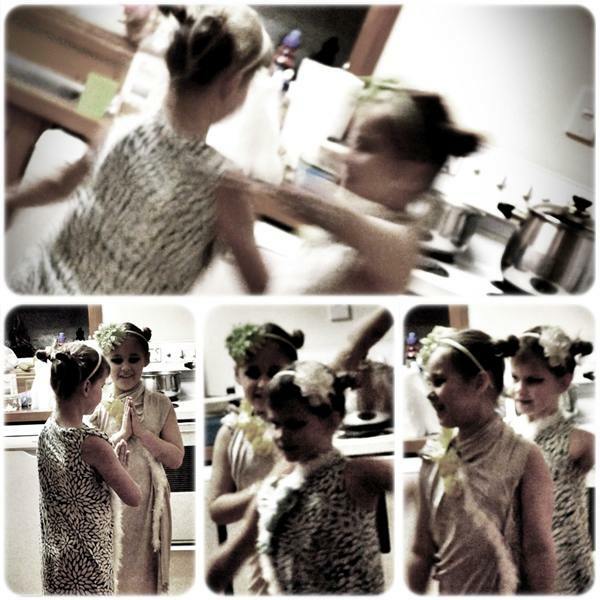 A theme dinner is a great way to keep costume-mad girlies occupied for an afternoon. These soon-to-be-separated friends-for-life had great fun creating Cheong Sams from old bits of fabric, glue gunning flowers and jewels on old shoes and choreographing a "chinese dance" to entertain us all before our feast. I don't know how truly Chinese it was....? But aren't they the sweetest? 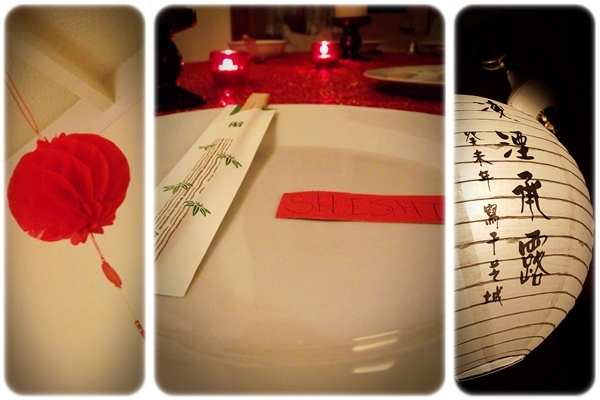 We decorated using a few specially-bought items from our favourite $2 shop... and the girls wrote out Chinese-sounding names for each person, which we placed on the plates along with bamboo chopsticks. You're welcome. 不客气。 Bú kèqi. At our Chinese dinner we cheated and got Chinese Takeaways - but they were the Real Deal from Canton Cafe in Kingsland - delicious authentic Chinese food, even the kids loved it. Mmmmm. Spiced duck. Roast pork. Drool. How do you know if a Chinese restaurant is good? It's always full of Chinese people. Clue: Canton is indeed always packed. Everyone had to have a go eating their Chinese food with Chinese chopsticks. We gave the kids spoons as a back-up but I am proud to say that the grownups manged to eat using only their chopsticks. Gail and Mr B will be fine if they can't find any forks in Chengdu. The Chinese fairies chose the best chopstick eaters and sprinkled them with Chinese fairy dust... or something like that. If we'd thought of it we could have had fun finishing off with some fortune cookies. But we didn't. You could though! Here's a cool step-by-step guide on how to make your own fortune cookies. Wish I'd thought of it. It was lovely getting to spend the evening with our dear friends before we waved them off on their adventure. 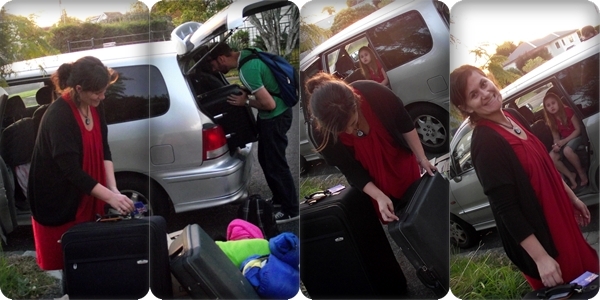 They are gone now, already in Hong Kong, shopping, Disney World-ing... and probably eating lots of Chinese food. When they come back at the end of the year we'll welcome them home with Fish'n'Chips and a Pav. Looking forward to it. Missing them already. Loving all the little 'chinese' touches! 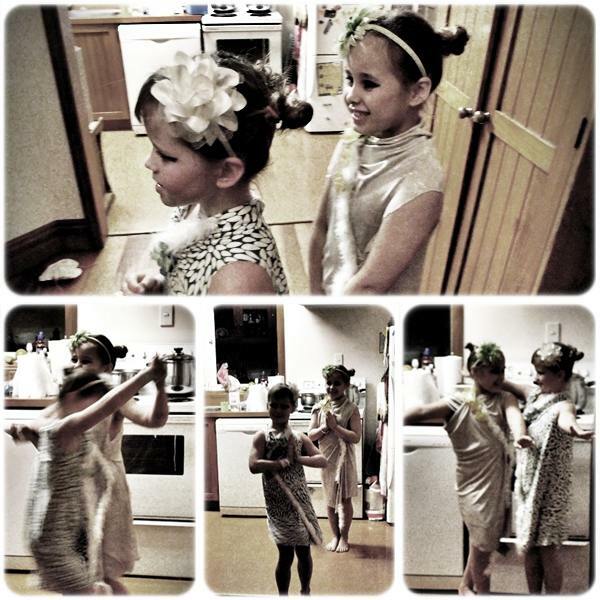 ps the girls are adorable!!! 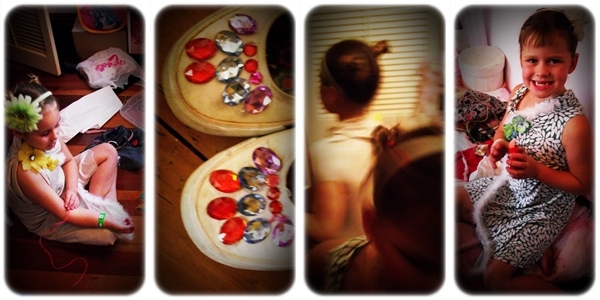 Such a great idea Simone - love it! Glad that they are safely in Hong Kong. Awesome send-off... your creativity is amazing! What a beautiful send off for what is obviously a wonderful family of friends - I love the photos and such a neat idea having a chinese themed party! I love it! I've been so inspired by your blog that I'm passing on the love and I've nominated you on mine for a Kreative Blogger Award http://butterflykissesfairywishes.blogspot.com/2011/05/who-loves-ya-baby.html! 3. any time you want to re-locate further north, just yell out, :) heehee.